Has there ever been a prettier collection of chairs? No, we don’t think so either. Click through to find out where to find such a pretty place to sit! 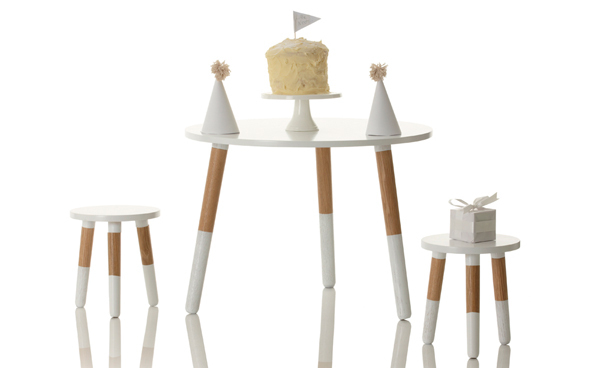 Little Nest is the place to find such awesomeness and they’ve recently launched their 2013 range of dangerously cool and equally charming children’s table and chair sets. 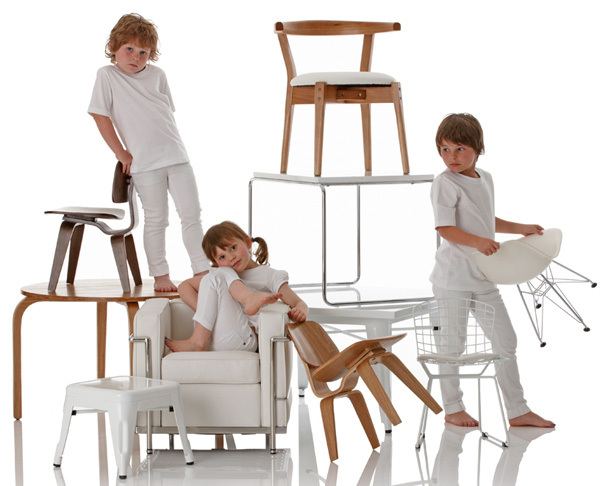 This new collection of children’s furniture shares the same mid-century sense of style as Little Nest‘s earlier offering and the two fit together seamlessly, enabling you to easily mix the new collection with earlier pieces. I adore the neutral tones of natural timber and white metal but sometimes an oomph of colour is needed and that, Babyologists, can be stylishly injected into a space with a delectable Bucket Chair (US$110). Available in red, yellow, blue, black and white – they pack a bold colour statement while remaining ridiculously cool. 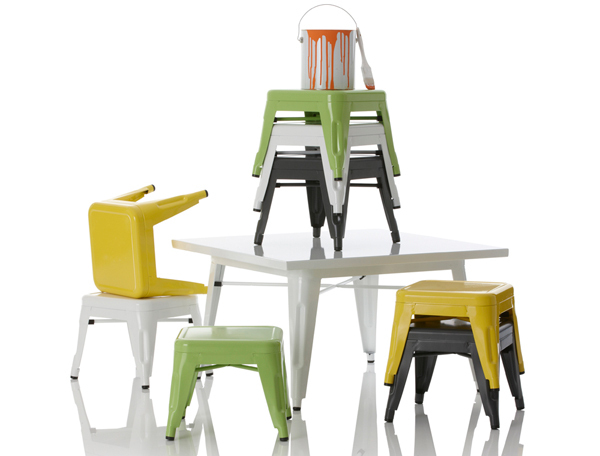 I’ve been a long time fan of anything Tolix inspired so I have a major crush on the Industry Table and Chair Set which includes two uber cool stools and a table (priced US$599). Just to make it perfectly clear, you wouldn’t have to ask me twice to make room for a Cool Cool Clock (US$149) either. 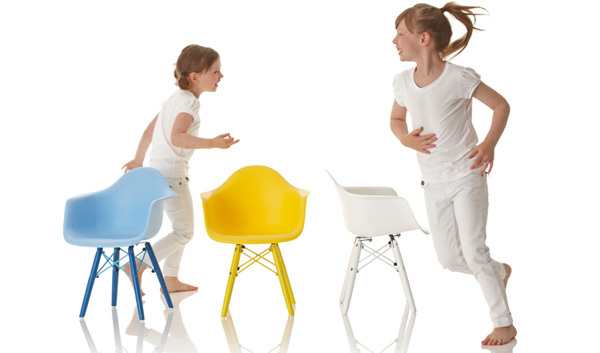 For even more children’s modern furniture eye candy, head on over to Little Nest.